This week we have a surprise guest – Jason Andrews steps into Ian’s shoes as we talk about Dallas Buyers Club . Jason is a writer, film buff and author of the blog Tomorrow Can Pay The Rent, as well as being an old friend of mine and Ian’s, and after Jase and I both saw Dallas Buyers Club recently we thought it would be a great idea to do a podcast about it. Thankfully, Jason interrupts me just as much as Ian does, so regular listeners will be hard pressed to spot the transition – although they may note the lack of Ian’s eardrum-bursting yet infectious laughter. The film itself was an mixed bag for me – I loved Matthew McConaughey’s performance, but like Jason I question whether he really needed to lose so much weight for the part. (Surely all that crash dieting can’t be good for his health?) Jared Leto was excellent in his role, but his character was given far too little to do – he just sort of pootled along in the background, waiting for a reason to be there. And Jennifer Garner’s character seemed to have even less point, ending up as little more than someone for McConaughey to flirt at. 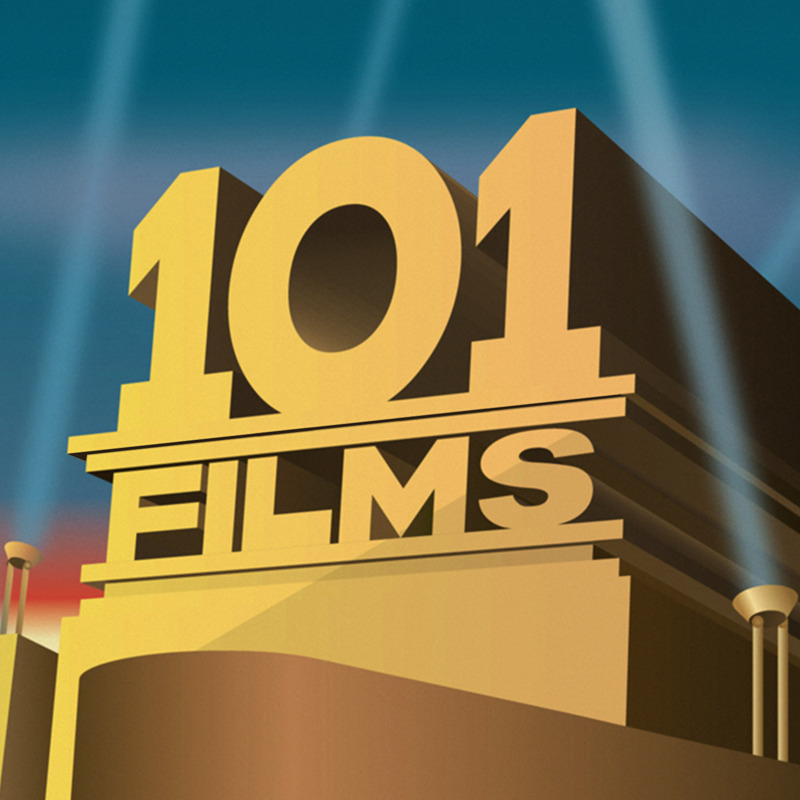 But although the sub-plots were a trifle directionless, the main thrust of the movie was engaging. Based on a true story, Ron Woodruff (McConaughey) is diagnosed with AIDS in 1985 and given 30 days to live, sending him on a freewheeling quest for any kind of treatment. Woodruff ends up smuggling drugs from abroad that have yet to be approved in the US by THE MAN (here the FDA and big pharma companies), with the overriding insinuation that THE MAN doesn’t care about AIDS victims. Woodruff sets up a ‘buyers club’ where people can obtain his smuggled drugs; similar clubs popped up all over the USA and were often the only place where people with AIDS could get life-saving treatments in the early years of the epidemic. It’s a fascinating film, and Ron’s journey from a low-life, homophobic hustler to a crusader for justice is a fascinating one. It also taught me a lot about an era of history that I know very little about, but when I looked up the history of AIDS treatments after watching the film, I was surprised to find out how much it bends the truth. I won’t go into it too much here as we talk about the differences extensively in the podcast, but here’s a link to the Washington Post article I mention – http://www.washingtonpost.com/blogs/wonkblog/wp/2013/12/10/what-dallas-buyers-club-got-wrong-about-the-aids-crisis/ – as well as a similar article in The Guardian – http://www.theguardian.com/film/2014/feb/12/dallas-buyers-club-accurate-matthew-mcconaughey. Have a read and make up your own mind. 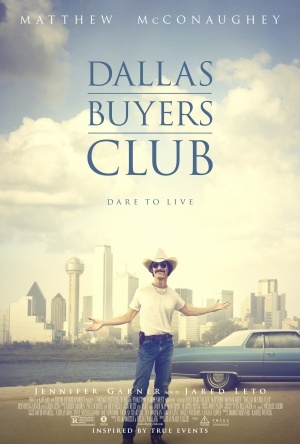 If our review has piqued your interest in the film, you can buy the Dallas Buyers Club on Blu-ray or DVD from Amazon by clicking on the links (and we get a little bit of cash if you do – thanks in advance).